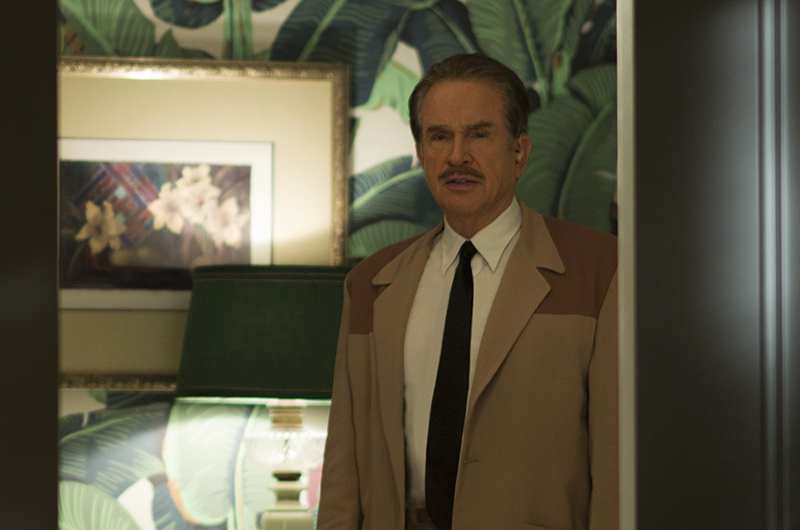 Steeped in 50’s Hollywood glamour, the fabulous set design and furniture in Warren Beatty’s Rules Don’t Apply (released in USA last November and arriving in UK and Europe throughout Feb to April 2017) is the focus for this guest feature duet. 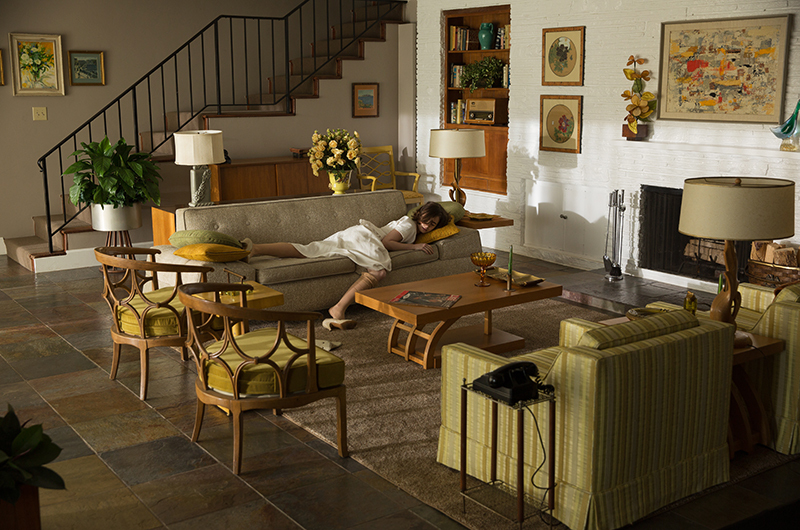 Karen Burg, editor of Set Decor – the Set Decorators Society of America online magazine – talks us through the set decoration of the film and Hannah Russell, vintage furniture lover picks out some of her favourite fifties furniture. Rules Don’t Apply: Marla Mabrey [Lily Collins] after a visit to Howard Hughes’s bungalow at the Beverly Hills Hotel. Photo by Francois Duhamel. ©2016 Twentieth Century Fox. 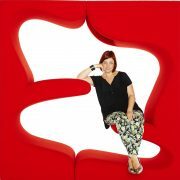 Guest Feature Part 1 by Karen Burg, editor of Sec Decor online. Set in 1950s Hollywood, Rules Don’t Apply follows the burgeoning romance between aspiring actress Marla Mabrey [Lily Collins] and her ambitious driver Frank Forbes [Alden Ehrenreich]. She is a small town beauty queen, songwriter, and devout Baptist. He is a Methodist engaged to his junior high school sweetheart. Both are employed by billionaire Howard Hughes [Warren Beatty] who has forbidden romance between his employees. As Frank and Marla fall in love and defy the rules, the sexual and cultural repression of the 50s makes way for the more liberated 1960s. Rules Don’t Apply: Marla Mabrey’s rental. Photo ©2016 Twentieth Century Fox. This is old-fashioned movie making, in the best sense, with a fresh interpretation of the time, written, directed and produced by Warren Beatty, who knows to go to the best when you want the best. 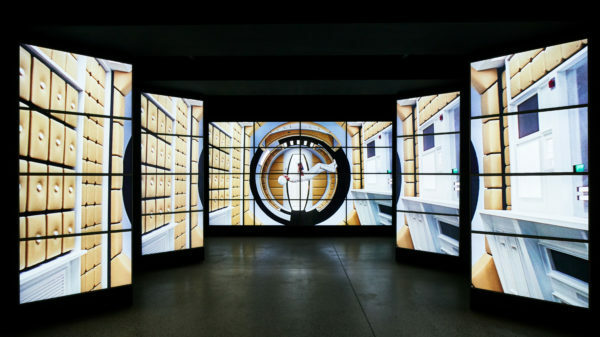 So it’s no surprise that he brought in masters in their fields Cinematographer Caleb Deschanel, Production Designer Jeannine Oppewall, Set Decorator Nancy Haigh SDSA and Costume Designer Albert Wolsky to establish the film’s vivid style. Rules Don’t Apply: Marla [Lily Collins] and her mother Lucy [Annette Bening] give thanks for the opportunity and incredible setting in the Hollywood Hills. Photo by Francois Duhamel. ©2016 Twentieth Century Fox. Rules Don’t Apply: Beverly Hills Hotel. 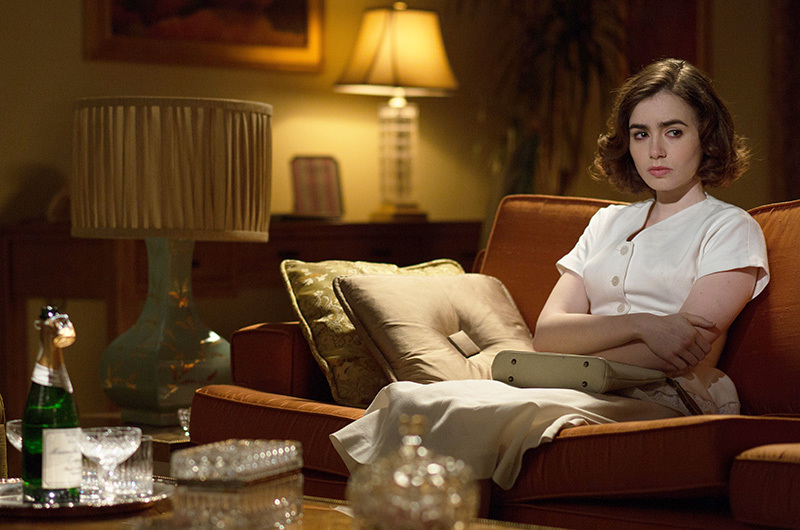 Marla [Lily Collins] waiting again for Howard Hughes. Photo by Francois Duhamel. ©2016 Twentieth Century Fox. Rules Don’t Apply: Beverly Hills Hotel. 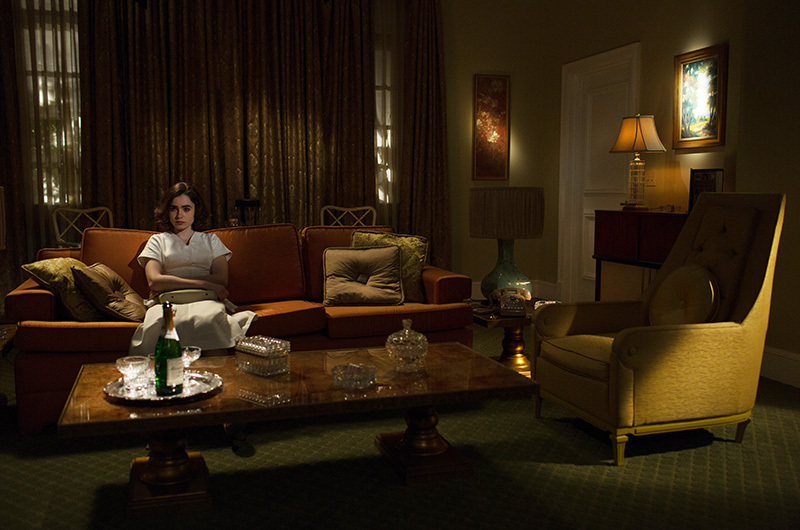 Lily Collins sits amongst fabulous fifties lamps and sofa pillows. Photo by Francois Duhamel. ©2016 Twentieth Century Fox. 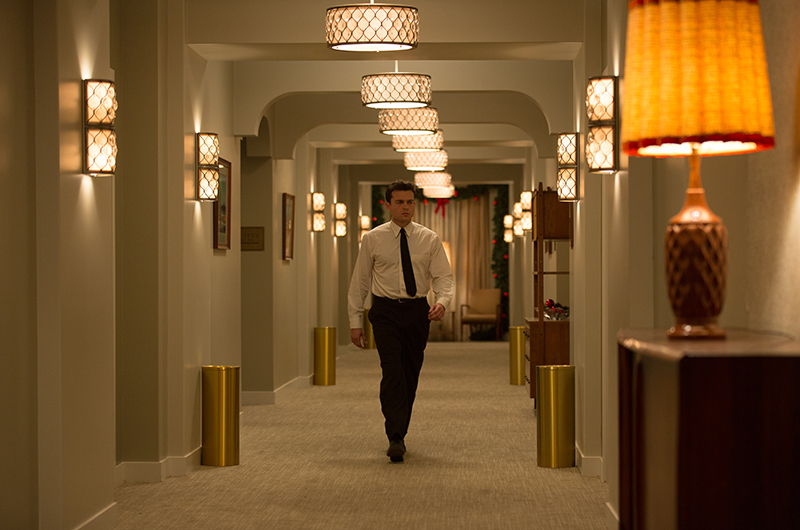 Rules Dont Apply re-creates a world that existed not all that long ago, yet has nearly disappeared visually: the Hollywood of the late 1950s, which the team beautifully pieced together. Rules Don’t Apply: Desert Inn, Las Vegas. Hughes has temporarily moved to Las Vegas. Frank Forbes [Alden Ehrenreich] has become his personal assistant. Photo by Francois Duhamel. ©2016 Twentieth Century Fox. Since Hughes was known for his interest in architecture, instead of the iconic Spanish style bungalow for Marla’s house, they chose a Hollywood Hills Mid-Century. And found a former resort to use as base for some of the major hotels in which Hughes lodges throughout the film. Rules Don’t Apply: Acapulco lobby. 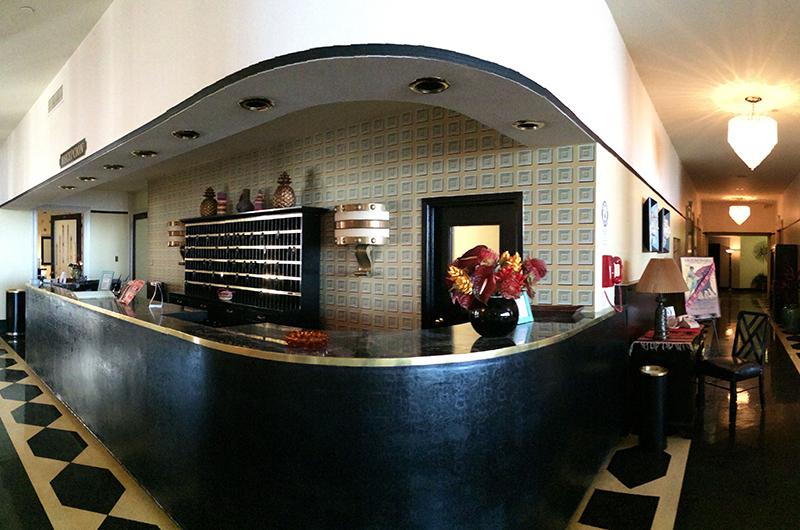 Production Designer Jeannine Oppewall and Set Decorator Nancy Haigh SDSA brought a defunct hotel alive as a 1960s resort. Photo ©2016 Twentieth Century Fox. Rules Don’t Apply: Acapulco. Corridor to the suite of rooms where Hughes is in hiding. Hold that wallpaper in your mind for a moment, we’ll come back to that below. Photo by Francois Duhamel. ©2016 Twentieth Century Fox. 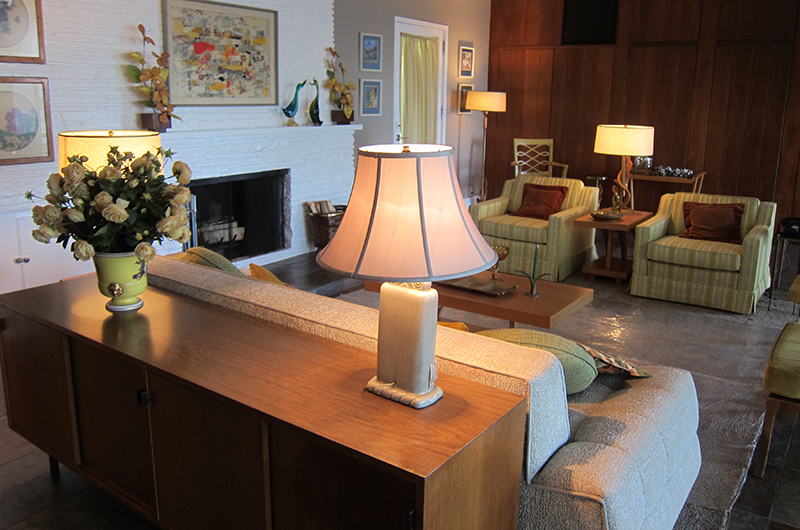 Guest Feature Part 2 on 1950s furniture and decor by vintage furniture lover, Hannah Russell. Think about it. The war is over, rationing is behind you (by 1954 at least) and the world is your oyster. As economies grew, consumers looked once again to make their homes inviting and designers focused on creating softer, organic forms to bring luxury back into the lives of the public that had long been missing it. 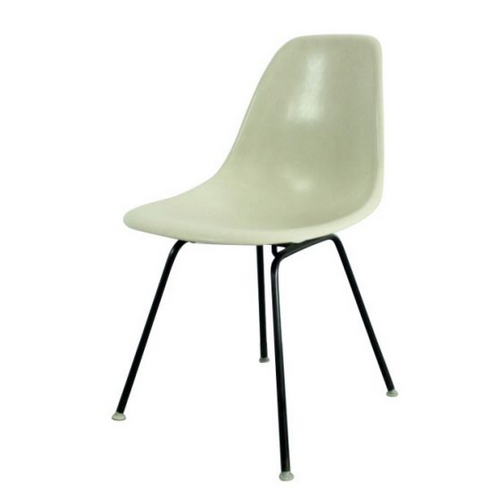 Designers began producing furniture in new materials, such as the DSX chair by Charles and Ray Eames in fibreglass. This rare version in the original fibreglass weave shell, comes in very beautiful light grey, with an original black powder coated metal H base. This chair bears the Herman Miller stamp on underside of shell. The contemporary version of this chair is made of polypropylene which is not a patch on the original fibreglass models, which age beautifully. Another designer to embrace the organic shapes of the 1950s, was Harry Bertoia, with his iconic Diamond Chair. As Bertoia himself said, “If you look at these chairs they are mainly made of air like sculpture. Space passes right through them.” Brilliant. 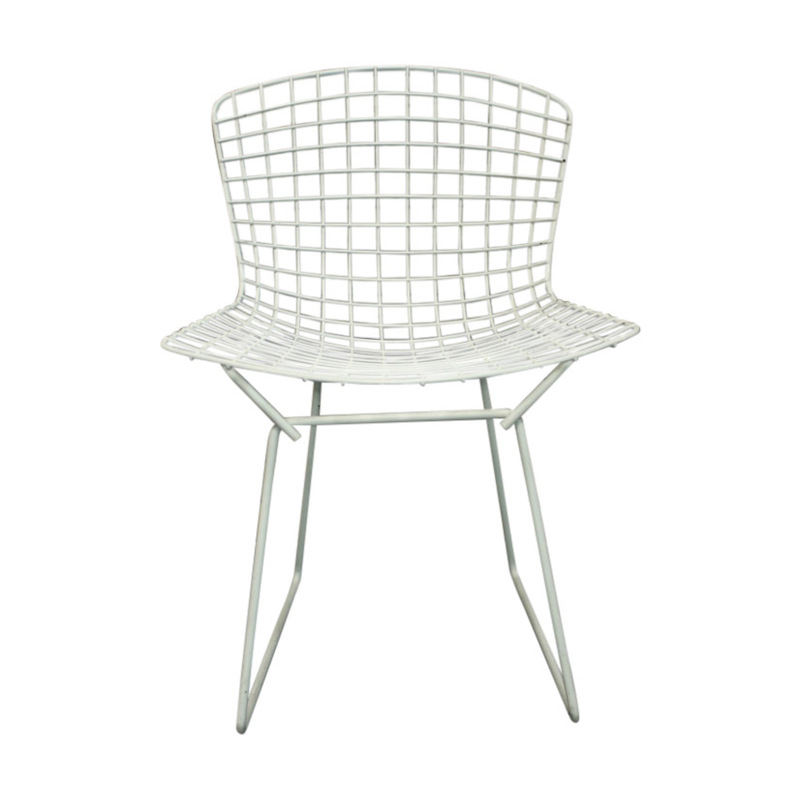 A gorgeous original side chair designed by Harry Bertoia for Knoll in the 1950s. Designed by Neil Morris for Morris & Co, Glasgow in 1947, this table was named the ‘Amoeboid’ by the designer, but since then the table has become known as the ‘Cloud table’ for obvious reasons. 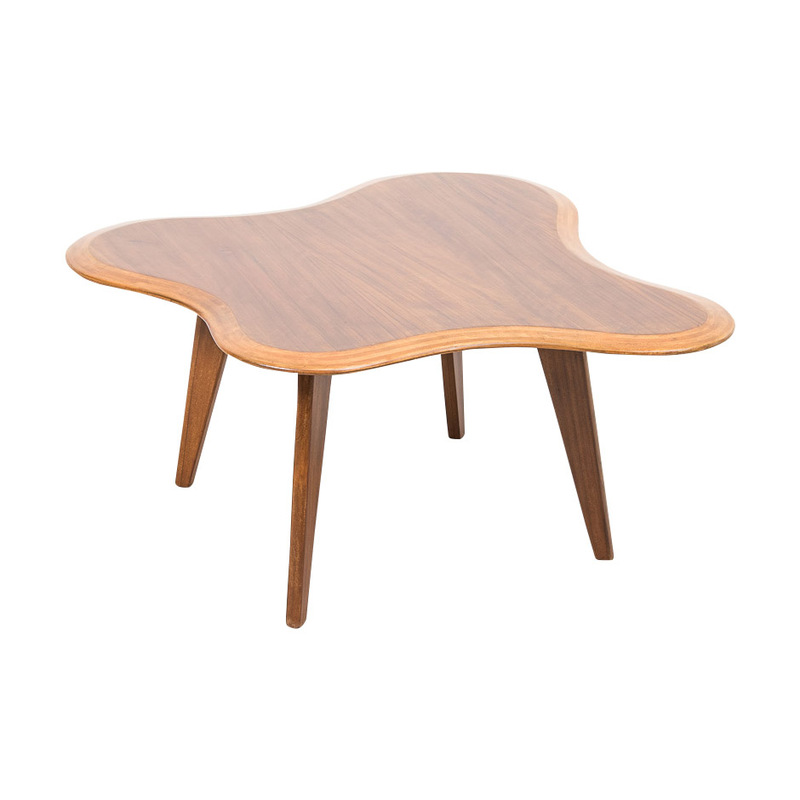 It is a classic design from the post-war period and uses new methods to form wood into this perfectly curvaceous shape. Whilst design classics like these have endured, they may not have been the stalwart pieces for ordinary families in post-war Britain. 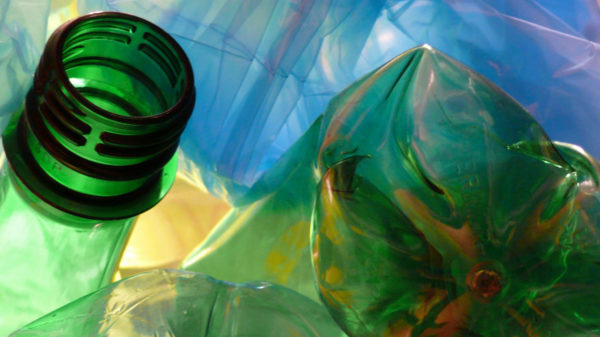 Instead, pieces manufactured with the intention of being affordable as well as beautiful, by great British makers such as G-Plan, Ercol, Stag, Hille and Archie Shine, were the norm. Rare ‘Telechair’ designed by Robin Day for Hille c.1953. The marriage between designer Robin Day and British manufacturer Hille from 1949 onwards was a prolific one, producing amongst other classics, the ‘Hillestak Stacking’ chair, the ‘Reclining’ chair and the ‘Qstak’. 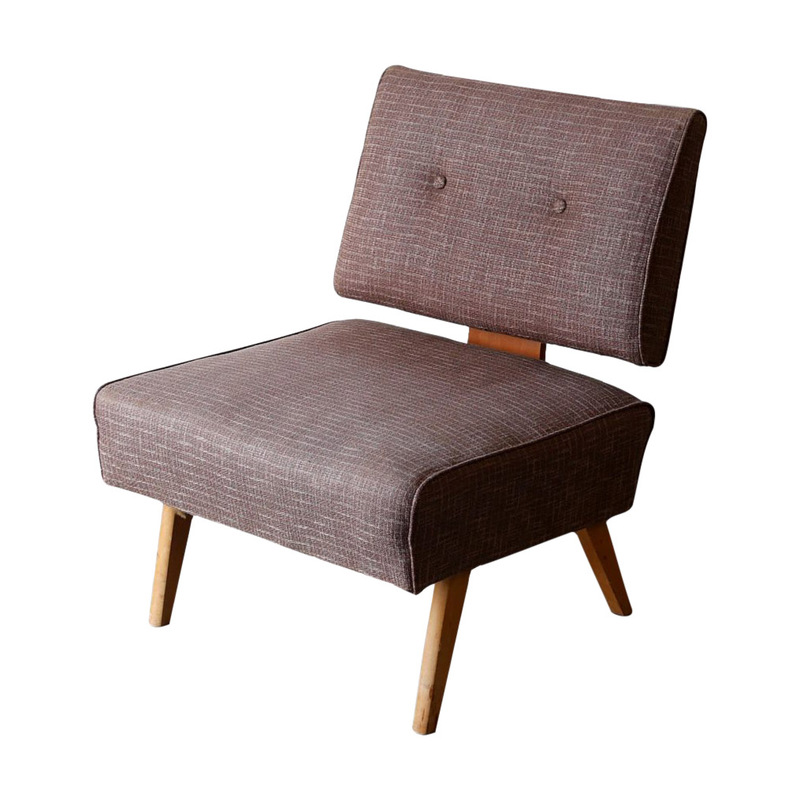 The above chair is a rare and collectible design from 1953. 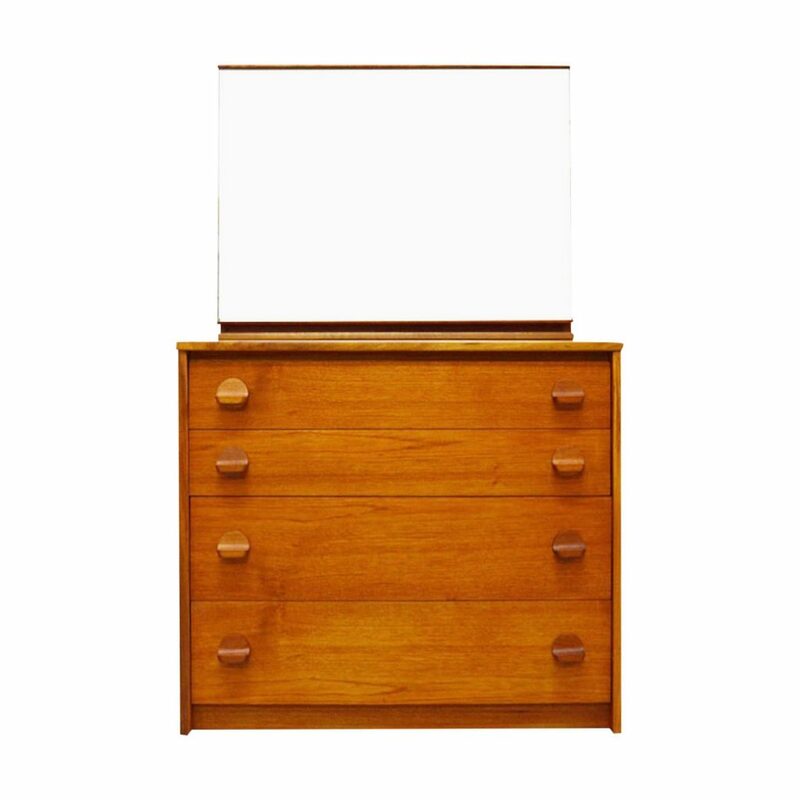 Mass-produced but of robust quality, Stag’s furniture was affordable and innovative in style. How could we exclude the master of mid century 1950s furniture and perhaps the most well-known? 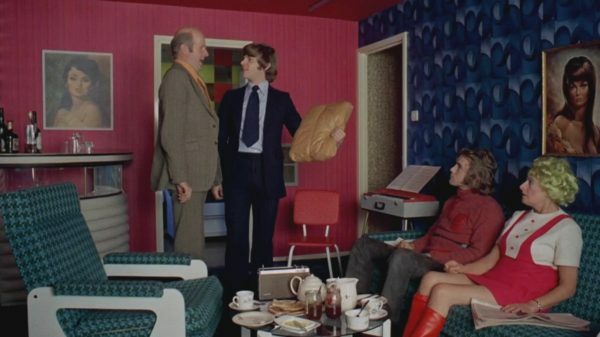 G-Plan was launched by High Wycombe based furniture makers in 1953 and it revolutionised the way Britons furnished their homes. 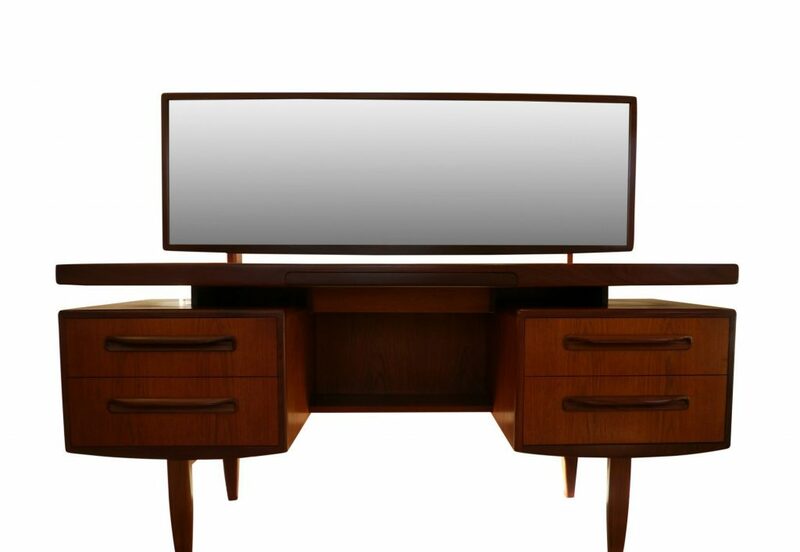 G Plan Fresco Teak Dressing Table with Mirror. Footnote by Film and Furniture founder, Paula Benson. 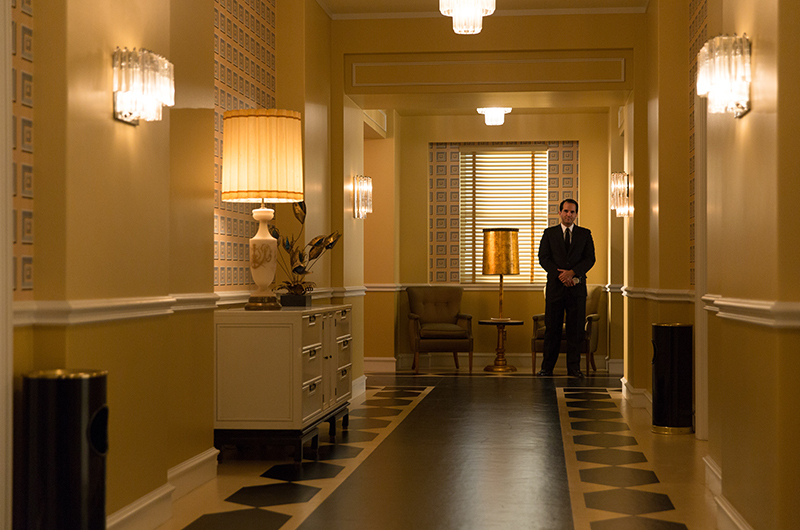 Two things that specifically caught my eye in Rules Don’t Apply were the wall coverings. This wallpaper above crops up a few times in the film: Production Designer Jeannine Oppewall and Set Decorator Nancy Haigh scoured vintage books, found a pattern they liked and then manipulated the colours to ones they wanted & had it printed. We’d love to see a wallpaper manufacturer make this available for sale. Would you? Warren Beatty as Howard Hughes in The Beverely Hills Hotel. The wallpaper is a giveway to the location. 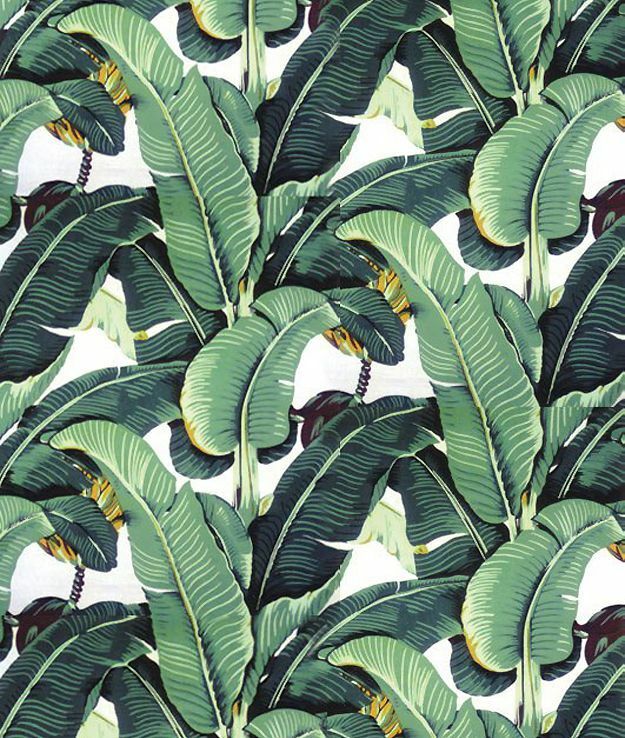 The other wall covering which appears in the film and which is a firm Film and Furniture favourite, is the classic Martinique banana palm (above and below), designed originally in 1942 for the Beverly Hills Hotel by Don Loper. What’s your favourite piece of furniture or decor in the movie?